Belarus Industry Forum in Minsk | ZVL SLOVAKIA a.s.
Belarus industry forum took place in Minsk on May 3-6, 2016. LLC Evenline – bearing distributor of ZVL brand attended the forum with support of Embassy of Slovak Republic. 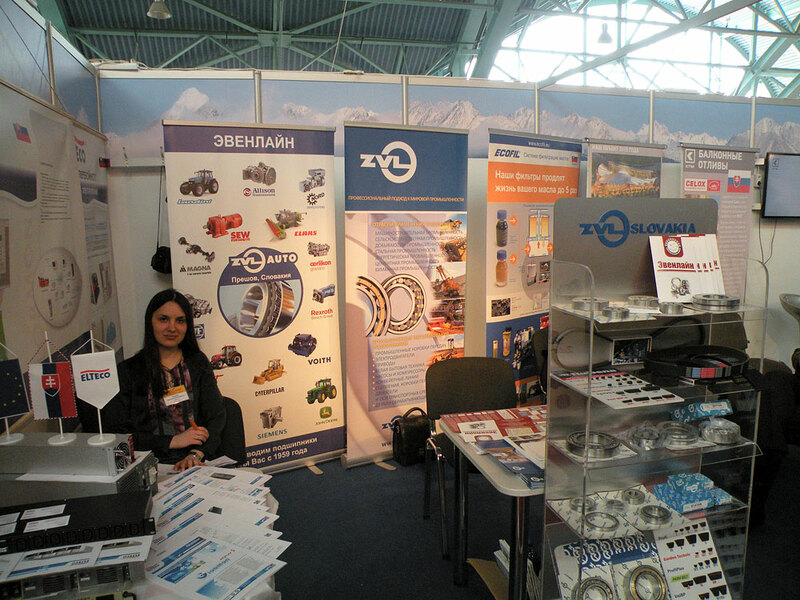 Full bearing portfolio and advantages of using ZVL bearings were presented to the visitors.